Since I published my review of Vienna cafes a couple of weeks ago it has become one of my most popular posts. It has also harvested more comments than nearly anything else I have written. So, as promised, I have expanded it. Instead of reviewing three cafes, I now review six. Additions include the Kleines Cafe; Cafe Landtmann; and, considerably less famous than either, the Ungar Grill. You can read the revised and expanded version at the link above, or here. 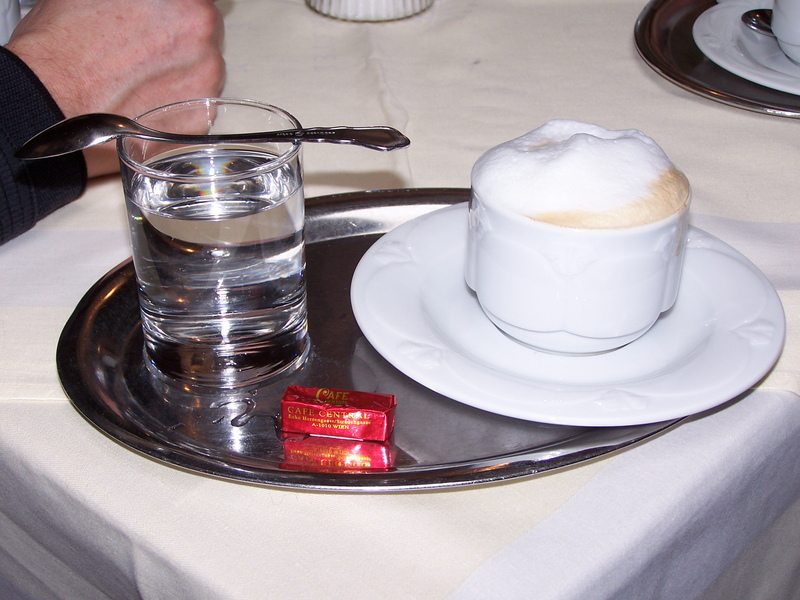 I’ve been particularly pleased to receive several comments recommending particular cafes as wonderful or terrible examples of what makes Vienna cafes special. More comments, or suggestions, welcome! More reviews, including the Cafe Museum, Cafe Sperl, and Cafe Bräunerhof, coming up soon – in some cases these are new to me and I will need to visit them first. By Robert Pimm in Reviews, Robert Pimm on 15/04/2017 .